Finding ways to reduce the risk of injury at your work site is a constant struggle, and there are many factors to take into consideration when implementing fall prevention strategies. However, failing to take proper rail safety precautions may decrease throughput, increase downtime and lead to injuries or death at your facility. Rail safety solutions play an important role in preventing injuries at your site, but to be effective they must be combined with safety procedures and training for your employees. Before implementing new fall prevention strategies, it’s important to understand common hazards associated with rail sites. To prevent injuries, workers need safe access to the top of the rail car. Fall prevention equipment, such as rail safety cages, is often the best way to accomplish this. A lack of rail safety equipment makes working conditions dangerous and may lead to falls, injury and death. This usually boils down to two factors: training and the right safety equipment. Installing rail safety solutions is an important first step, but it’s not enough. You need to train your employees on proper safety procedures and how to use safety equipment correctly. When rail cars come into your site, it’s helpful to know whether cars will be coupled or uncoupled. Rail safety challenges come into play when you have different length cars or if they’re longer or shorter than you anticipated. That’s why it’s important to upgrade your equipment so it can handle these situations. If new equipment isn’t feasible, find a workaround to reduce the risk of injuries. Although a workaround can decrease throughput and efficiency, it’s a useful fall prevention strategy to increase safety at your site when you don’t have the right equipment. Moving loading/unloading arms and hoses from the rail to the rail car can be a dangerous task. It’s important to know which method you’re going to use, such as pulling with a rope or dropping from above. Also, before installing rail safety equipment, make sure your equipment provider understands your method for moving arms and hoses. This ensures your vendor can properly advise you on the right safety equipment for your needs. 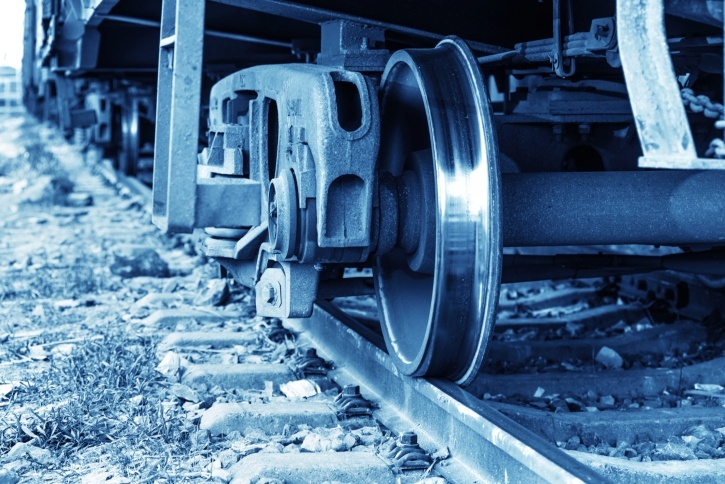 Installing the wrong type of rail safety equipment could lead to injuries. Rail safety challenges are everywhere. While there’s no way to prevent these hazards altogether, the key to reducing the risk of injury is to be aware of these situations and to implement proper fall prevention strategies. By combining safety equipment with training, you’ll be more prepared to handle issues as they arise. Ready to learn more about rail safety challenges? Watch our on-demand webinar to discover fall prevention strategies for safer loading and unloading at rail sites.